I’m very very satisfied with this purchase! 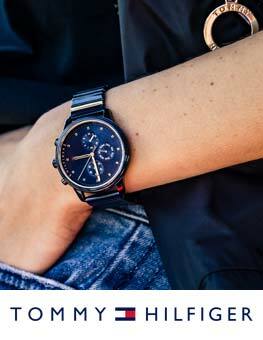 The watch is beautiful and arrived to my country (Cyprus) the next day!!! Also there was a gift voucher of £50 to buy wine! Very good sales. I’ll definitely shop again from watch shop! 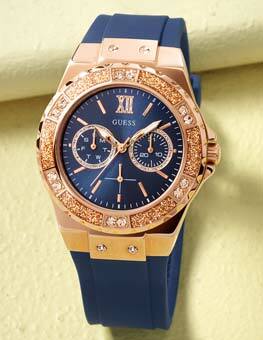 I have bought this watch as a gift for my wife. It came right on time. I wanted it in a Luxury Gift Box with text card, totally worth the few extra quid. The box was really stylish. My wife literaly freaked out when she opened the luxury box and saw the other metal box in which was placed the watch. 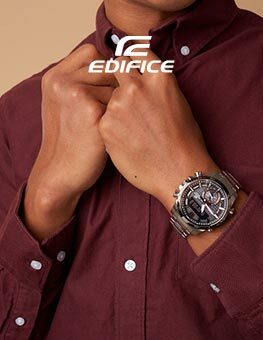 All I can say about the watch is that it looks amazing. Rose gold in combination with white is astonishing. Everything is made from quality materials. Which makes it one really beautiful and sturdy watch! Thank you very much for everything! I will never forget my wifes reaction, that is a memory for life. Definitely will order again!!! Highly recomend. P.S. And fellas every penny is worth to see your girl as happy as I saw mine. 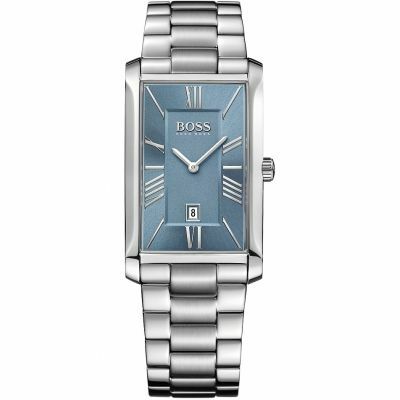 I was looking at this watch as a gift for my fiance. It was already discounted in most retailers I was looking at. 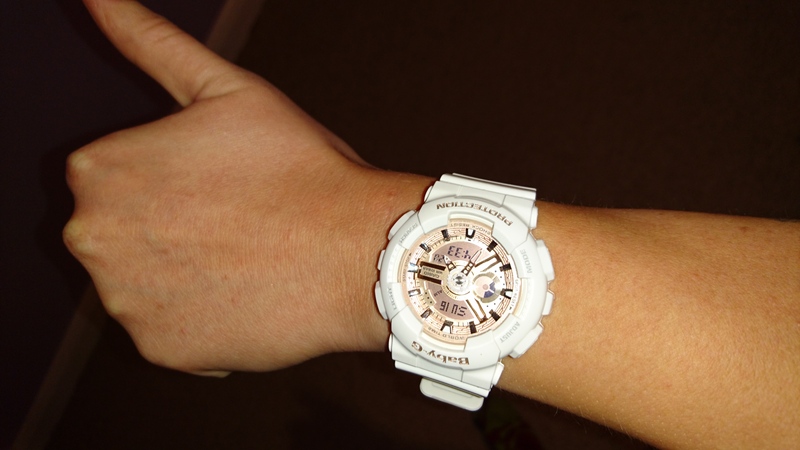 WatchShop had discounted this by a further £30.00, so it was a no brainer.\r\nThe transaction was easy, secure and quick. Delivery was also fast, with good communication. All online purchases should be this easy and hassle free. I would definitely recommend and I will probably use this site again. \r\nNIck M London. My girlfriend really loves this watch! 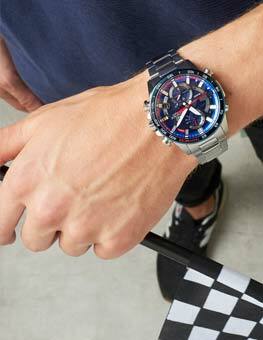 1st Time ordering from the watch shop, great website, easy to use!!! It is a really nice looking watch. Positively surprised by the look of the dial. Expected ordinary pink but it is rose gold - bit more luxurious looking. Strap a bit short. Will fit small lady/childs wrist. Excellent value, easy transaction, rapid delivery. Product as described & expected. Received in perfect new condition. Now for the Negative Watchshop..... This is the 3rd review after being requested by & kindly completing reviews for you via Feefo & Trust Pilot for both products! This has now become annoying!! My wife loved her new watch. Its light & ice style. the price was very competitive to the market and there was also easy pick up points all over the place. delivery was very swift and the item came as expected. Bought this watch for my wife who is always breaking her watches. 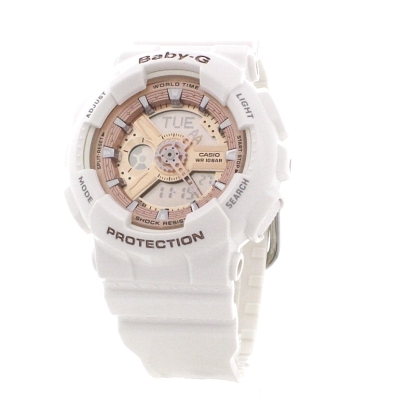 Ive had a G Shock for years and its virtually unbreakable, so she should have this one for years. Looks good, delivered next day gift wrapped. very pleased. I bought this item for my sisters birthday and she absolutely loves it. As i already purchased a g shock watch from the watch shop, when my sister saw it she liked it so i got one for her birthday. Very comfortable to wear very sporty and trendy.